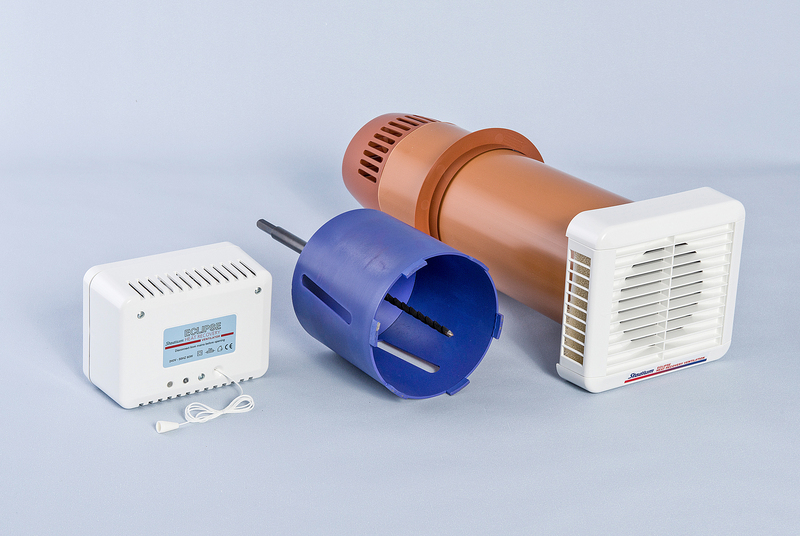 Heat recovery fans control humidity levels and reduce the likelihood of condensation. 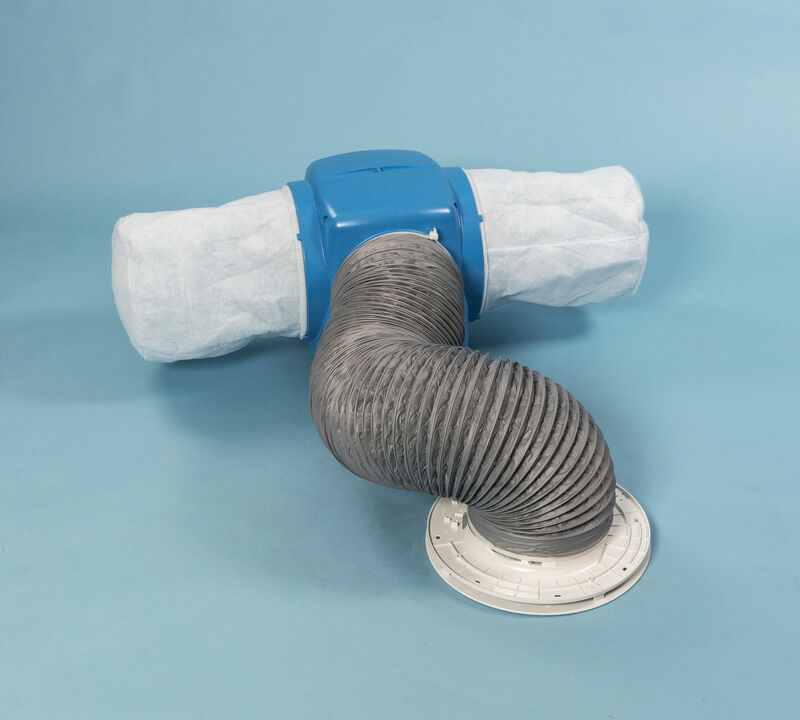 This heat exchange ventilation unit provides a continuous air change with minimum heat loss. 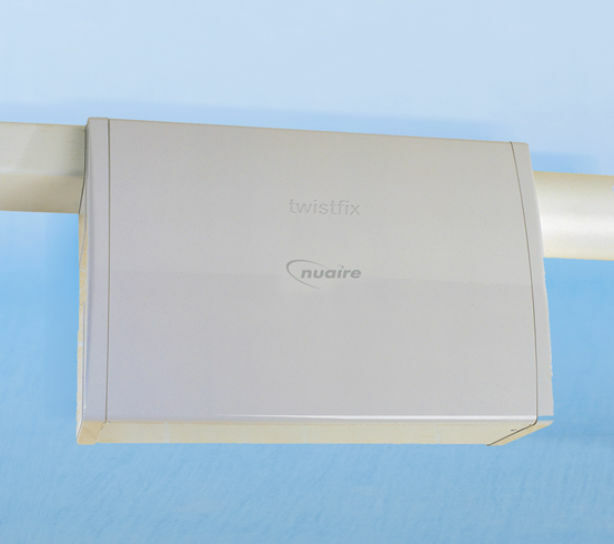 The HRV 150 provides an effective solution for severe condensation problems. Unlike conventional extractor fans, heat recovery ventilators contain two fans, one to take out household air and the other to draw in fresh air. The two air streams flow through a highly efficient heat exchange unit via a series of narrow alternating passages. The heat energy in the extracted air is transferred to the incoming fresh air. The airstreams never mix allowing 80% of the exhaust heat energy to be recovered and reused. The heat recovery fans run continuously at low speed providing constant background ventilation. When the humidistat registers high level of humidity the ventilaton unit switches to boost setting to quickly expell the moisture laden air to control condensation. I ordered to heat recovery units I am very much a layman of all laymen so had many trivial questions to ask as and when they popped into my head. Ray answered them all with great patience and help and within 5 minutes of me asking. I was informed by e-mail of the progress of my order and also by text the day before including the name of the delivery driver and the company delivering. Wonderful service, EXCELLEnt 10 out of 10.